Are you failing to go to your gym regularly because the timing doesn’t match your schedule?Do you have some extra space in your house? 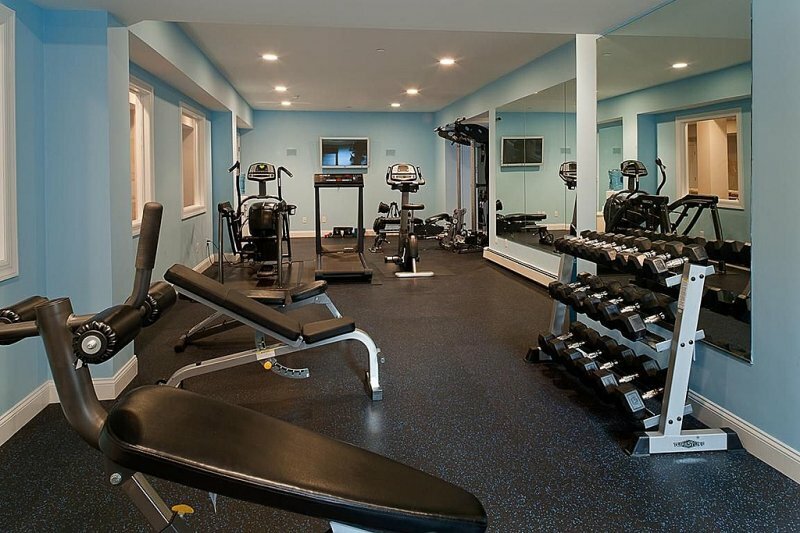 If the answer to the above questions is yes,why don’t you think of a home gym? I would like to share my own story with you. I am a very busy person, I rarely get any time to go out and party. Being a fitness freak, I like to go to gym. But the gyms in my area have their own scheduled time. For me, it was not possible to match their timing. Therefore, I preferred a home gym where I can workout whenever I had some free time. Soon I got the gym equipment supplies from a fitness shop near me and decorated my gym well. As I found those fitness equipment near me, I didn’t have to waste much time searching for them. It is a good investment for your fitness training and health. Before buying the gym equipment, I did a thorough research. As I consulted a gym trainer, he guided me to buy the right equipment for my home gym. One more thing that I must suggest that is “gym wipes”. While you buy gym equipments, you must also buy gym wipes. This is for your personal hygiene. Wiping off the gym equipments with these wipes before and after use, helps you stay protected from skin infections. These wipes have anti bacterial properties that can easily kill the bacterias from your sweat or other dirt in the gym. Without the barbells, a home gym looks incomplete. Barbells are free weights and they are way better than the machines that you use in the gyms because barbell and other free weights bring about stabilization and coordination in your workout. Buy a strong bar that is not too cheap nor expensive. One more thing you need to take into consideration is the diameter of your hand. Men can use any bar, but women have small hands. So, girls and ladies should buy “women’s “ bar available in the market. Take a lightweight wire rope that works on your speed as well as timing. Use a heavy weight rope that works on your strength. Pull up bars are not only for pull ups, rather you can perform a number of gymnastic exercises on it. Install it in your home and start practising some of the exercises in it. You can also buy the resistance bars for your help to work on the pull up bars. Dumbbells are another compulsory equipment for your home gym. The endless number of exercises that you can perform with them makes them the best buy in your gym equipment list. You can go for the hexagonal shaped dumbbells with having rubber coating. These dumbbells last longer and are much more comfortable to workout with. Get four five sets of these dumbbells in various weights so that you can exercise in different ways and gain much strength. Stereo system is a must have for every home gym. Music boosts up your mind and body. During your workout, if you have some rocking music playing in the background, it will help you to work out with greater enthusiasm. These are the five gym equipment supplies that you must have in your home gym to make your workout much more fun and effective. If you have a greater space, you can include some more gym equipment. But for me, these tools worked out just perfect.